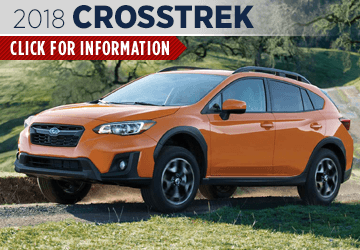 We have good news for Subaru fans: the new 2018 models are here! 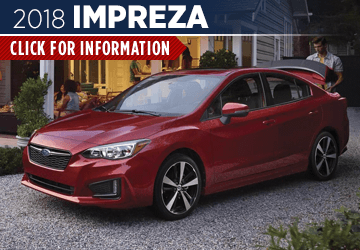 Whether you're looking for a small car like the Impreza, an impressive small SUV or wagon like the Outback or Forester, or a powerful performer like the WRX, you'll find it here at Carlsen Subaru--and we think you'll be pleased with the improvements Subaru has made for 2018! 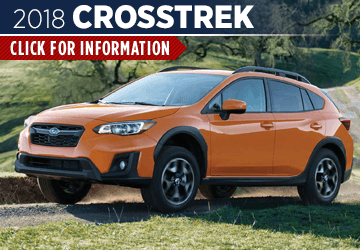 For your convenience, we've compiled these pages with information on the new 2018 Subaru models; keep on reading to learn more, then head to Carlsen Subaru at 480 Veterans Blvd, Redwood City, CA 94063 to get the latest and best in Subaru innovation. 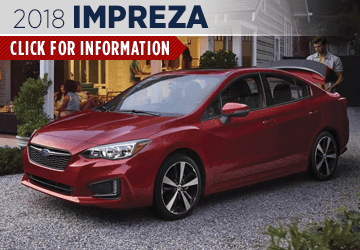 Subaru is more than just a car company: it's an organization that's dedicated to doing good in the world, as exemplified in its Subaru Love Promise. 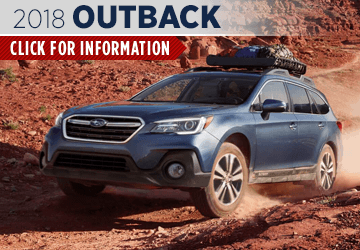 Subaru puts lots of time and resources into helping people, pets, and the earth; as a matter of fact, Subaru vehicles come from a zero-landfill plant, enabling you to protect the earth even as you explore its beauty. 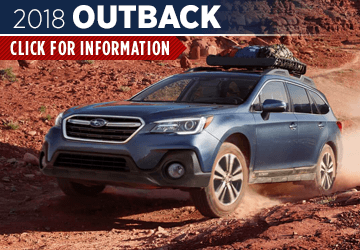 Of course, Subaru vehicles are also known for being amazingly innovative, high-quality vehicles--and they have the industry awards to prove it. 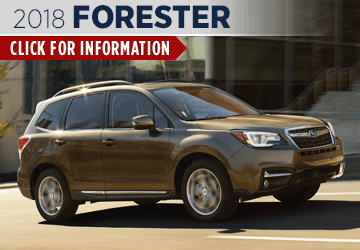 Features like Symmetrical All-Wheel Drive (standard on most new Subaru models) and EyeSight® Driver Assist Technology are just a few examples of the impressive features Subaru has to offer. 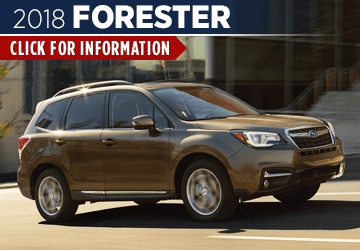 The experts at Carlsen Subaru, serving Oakland, will be happy to help you find the Subaru that's perfect for your needs. We hope to see you soon!